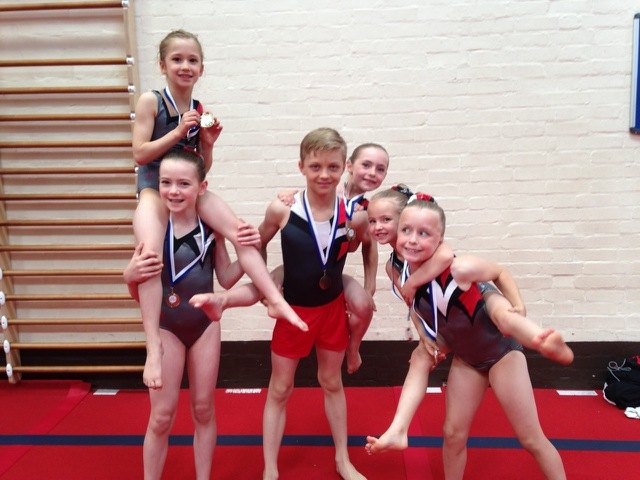 Home » News » Acro Elite Squad Gymnasts Test Their Skills Against Biggest Field Ever. 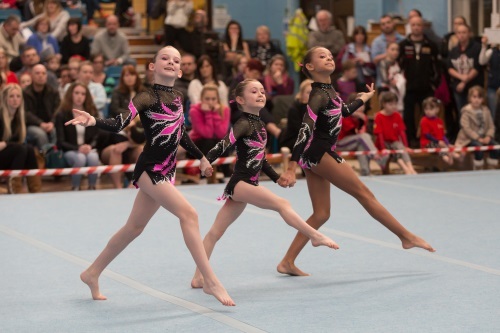 13/01/2015 - Acro Elite Squad Gymnasts Test Their Skills Against Biggest Field Ever. 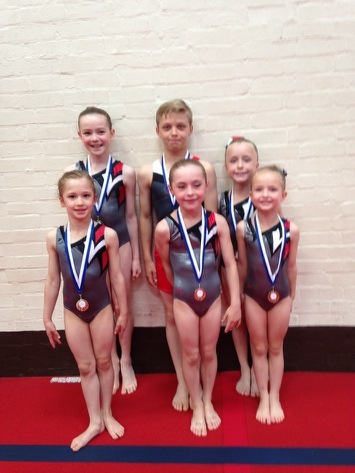 Having had a brilliantly successful 2014, some of the Acro Elite Start squad start 2015 Competing in the 2015 Heathrow Invitational. The competition will be the biggest the gymnasts have ever competed in, with strong competitors from top clubs around the country. We wish them all the very best of luck.